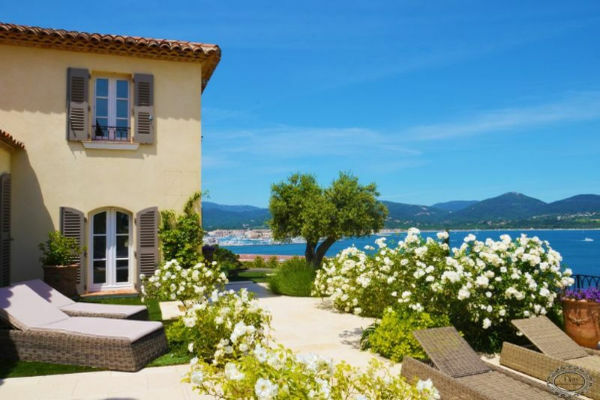 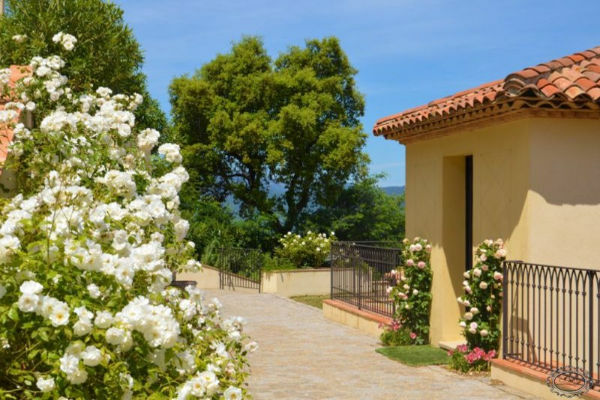 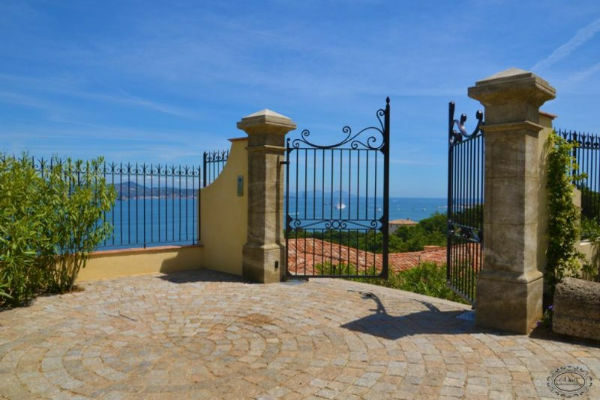 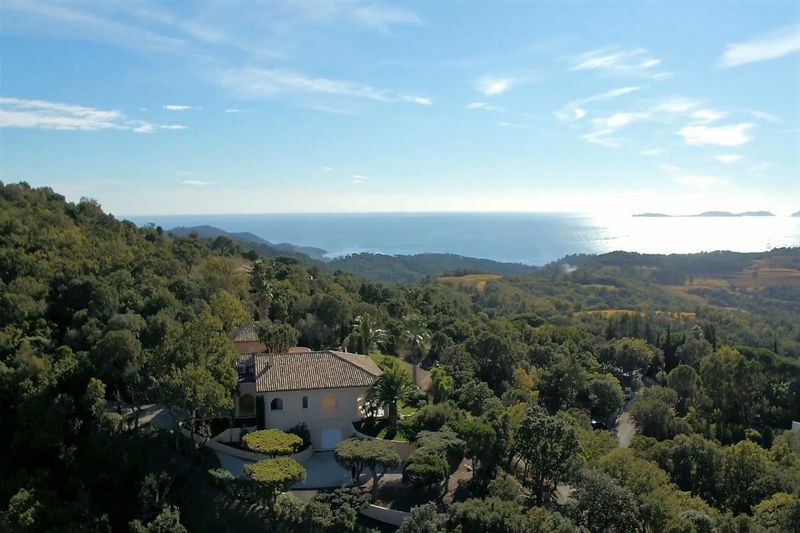 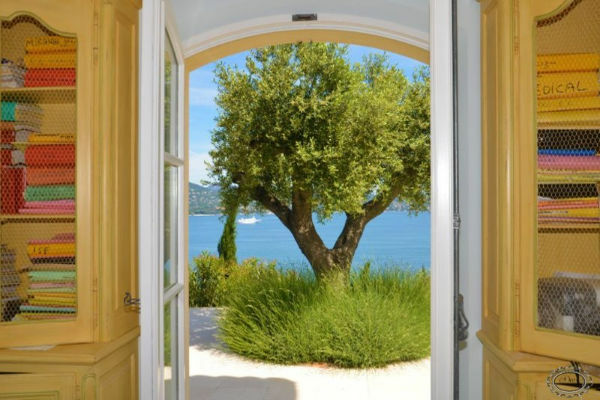 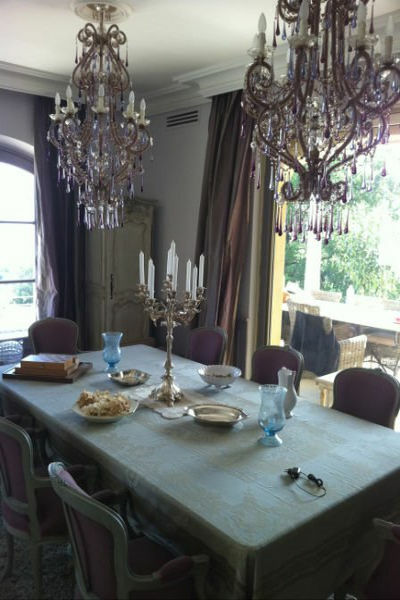 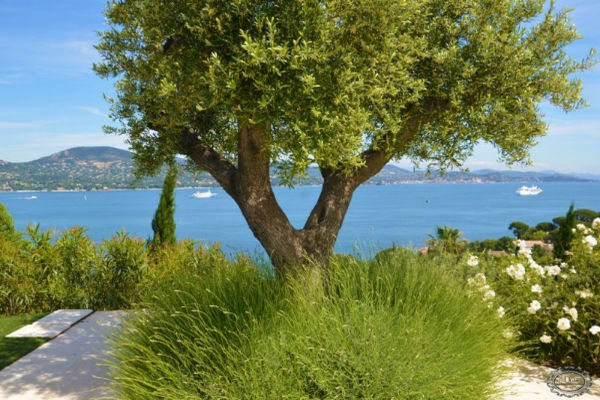 GASSIN: Impressive seaviews for this magnificient bastide, with very luxurious finishings. 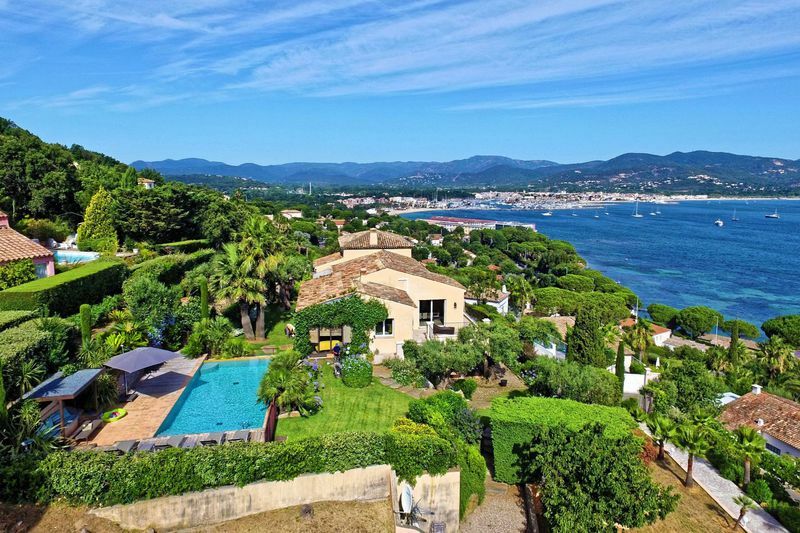 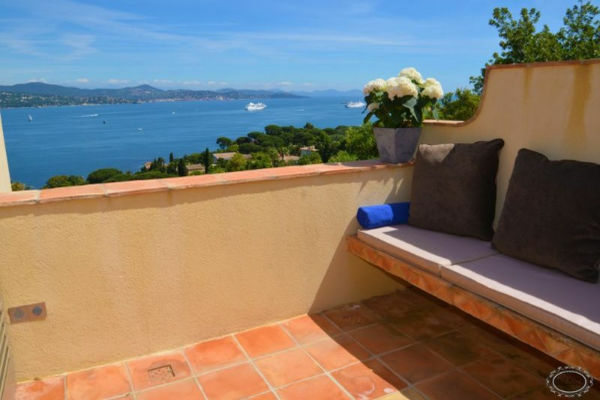 Just in front of the water, in a quiet residential area, just minutes away from the center of Saint Tropez: magnificent bastide-style villa, of 305m², on a gentle sloping plot of land of 1651 m&. 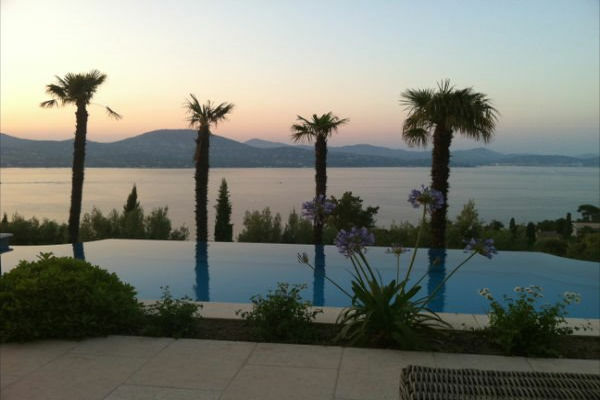 One finds, behind the terraces: a grand lounge with open fire; large dining room; fully equipped, proff. 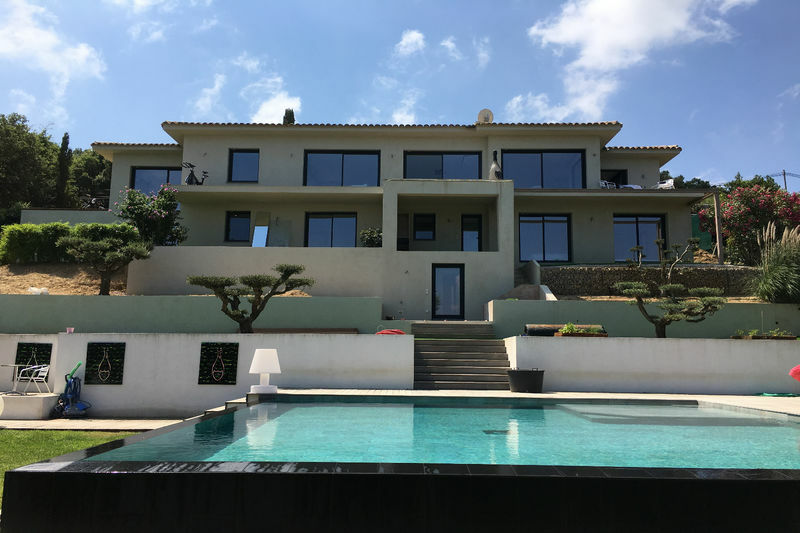 kitchen; Office, which can be transformed into a 5th bedroom; 2 large bedrooms on the groundfloor, each with an ensuite bathroom and direct access to the terraces and garden. 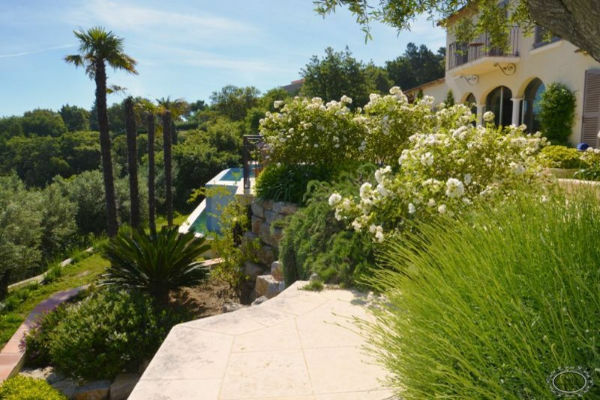 Upstairs: large master bedroom with an en-suite bathroom and grand dressing. 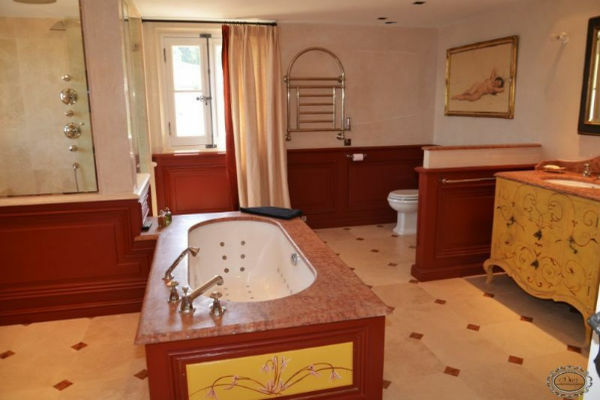 Another large bedroom with ensuite bathroom. 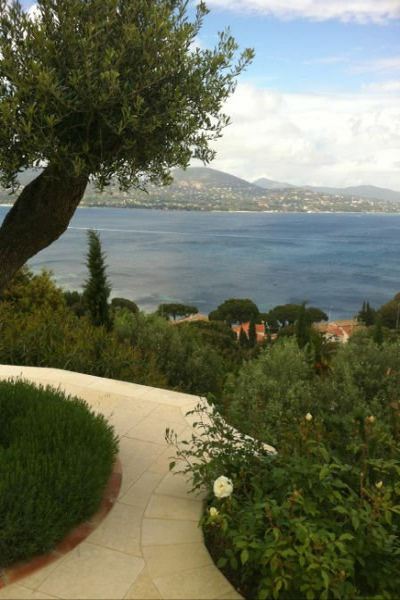 A very luxurious place on a prime location, with magnificent views. 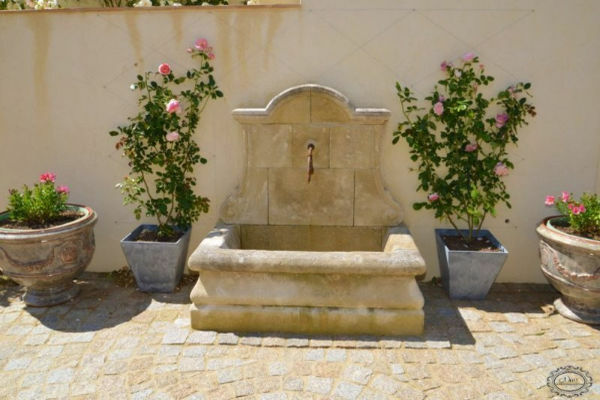 Quality materials, features and fittings.